← Podcast E100 – The KSWP Show is Hijacked! 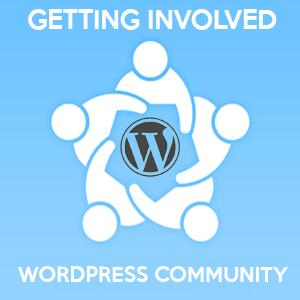 This week I share some ideas on getting more involved in the WordPress community. Thanks again to all the sponsors for the WordPress E100 giveaway. Winner is —> Neil MacLean! congrats! Segment 2: Getting involved in the WordPress Community.